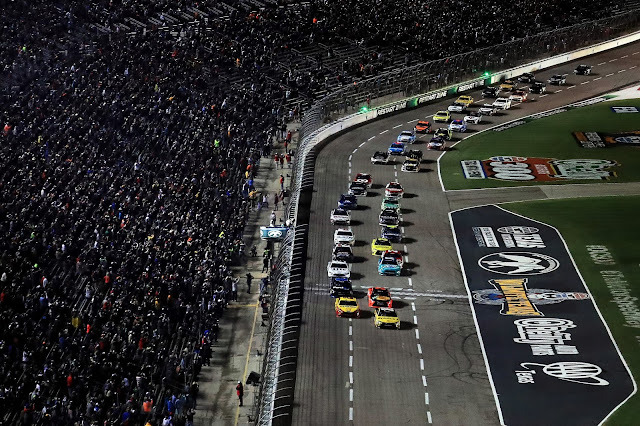 NASCAR has a triple-header weekend at Texas Motor Speedway. All three series get on track with only three Chase races left. The following is a handy guide to track events and television programming at Texas. All times are in Eastern Standard Time.